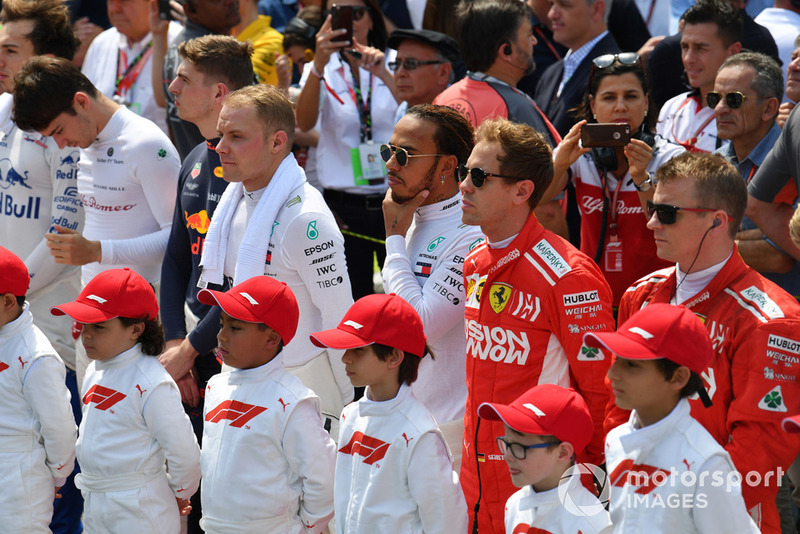 All the information you need about the 2019 Formula 1 season in one place. 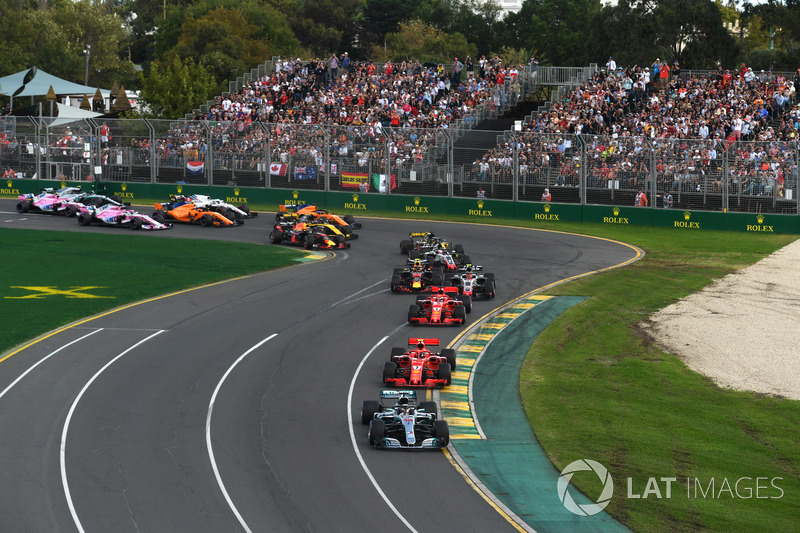 The season begins in Australia on March 17, and finishes with the Abu Dhabi Grand Prix on December 1. 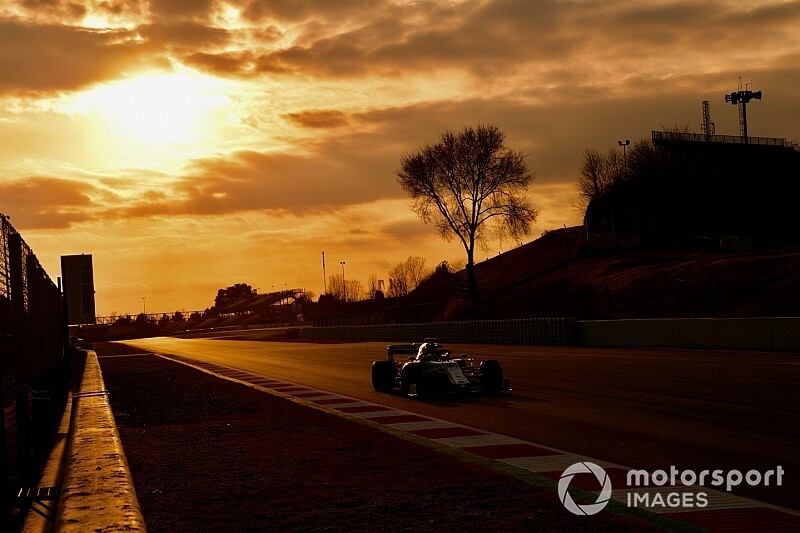 The third round, the Chinese Grand Prix in Shanghai on April 14, will be the 1000th world championship F1 race. Daniel Ricciardo defects from Red Bull to Renault, replacing Carlos Sainz, who moves to McLaren in place of Fernando Alonso after the two-time champion left F1. Pierre Gasly steps up from Toro Rosso to Red Bull, and is replaced by the returning Daniil Kvyat. Formula 2 champion George Russell will partner Kubica while Lando Norris replaces Stoffel Vandoorne at McLaren. Alexander Albon will be the third rookie, joining Toro Rosso in place of Brendon Hartley. Antonio Giovinazzi gets his full-time graduation with the renamed Alfa Romeo squad – replacing Marcus Ericsson, who will instead race in IndyCar. 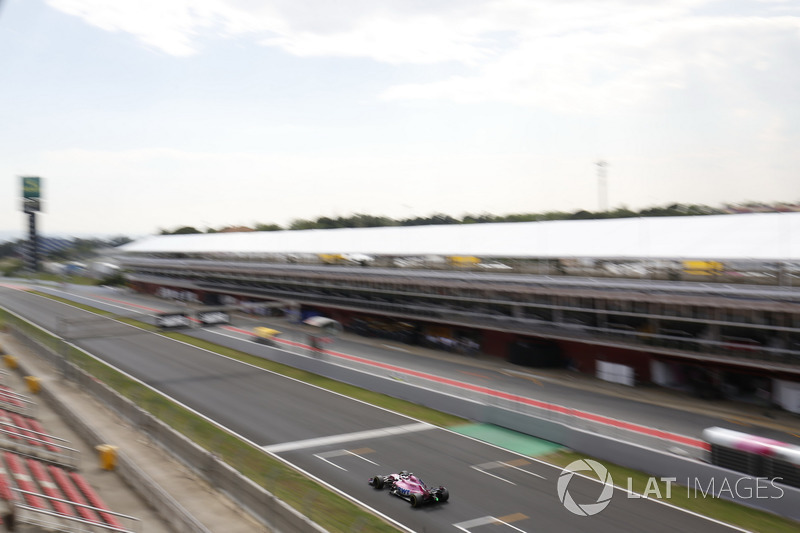 Lance Stroll has moved from Williams to Racing Point at the expense of Esteban Ocon, after his father Lawrence bought the team – formerly known as Force India – last August.